The site developer of any commercial build has a great responsibility for preparing the unimproved property ahead of the construction. It also involves planning the details from start to finish for the best results. Below are a few areas they must handle well to give you the finished business property you want. Being environmentally conscious is a good quality in a site developer. Taking an unimproved property and incorporating workable plans while minimalizing the change to the natural beauty is beneficial to preserving wildlife and the ecosystem stability of the local area. Leaving bushes and trees in areas that require no development is an environmentally-friendly measure. Driveways, parking areas, and structure building locations will require leveling, especially if the property is rocky, hilly, or otherwise uneven. 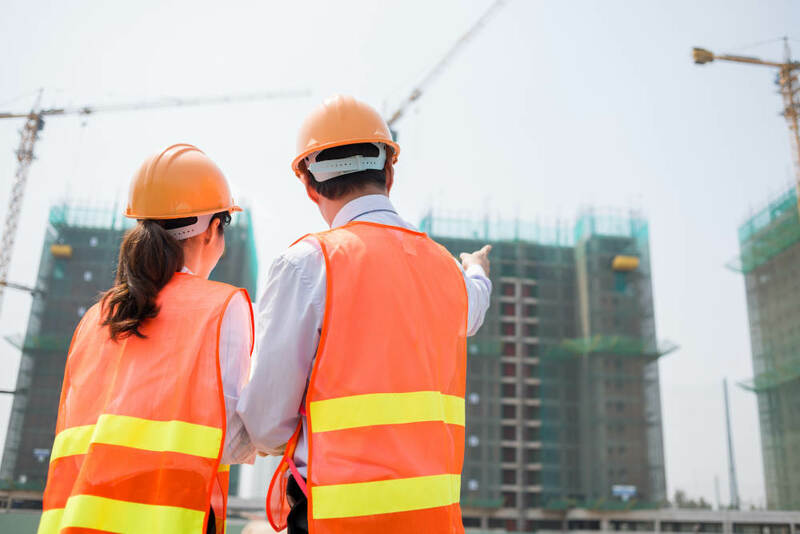 A site developer that understands the needs of your business and demands of the construction project will know where and when to plan the leveling process. It’s part of the development that must be completed before the build can begin. Where the foundation is placed will determine the results of the build. The integrity of your structure is dependent on having a foundation placed on solid soil that is capable of maintaining stability under the weight of the building materials. The pavement needs of a commercial property will vary, depending on the size of driveways, sidewalks, and parking that are necessary. The site development specialist will outline where the paving is needed in order to allow proper planning of the concrete materials that must be ordered. The building site might look barren and empty as the construction takes place. The site developer will have firm plans in place to add sod, bushes, trees, and other landscaping features at the end of the process that makes the property look more inviting. It should also include any outdoor lighting, signs, and security features. Contact us at Murphy Construction if you are planning a commercial build. We help with the planning, site development, and construction of all types of commercial property in the High Desert area of Southern California.